Home Fr. Frank Blog Dear film critic: Why did you ignore the “Gosnell” movie? They can lie, or they can simply ignore it. 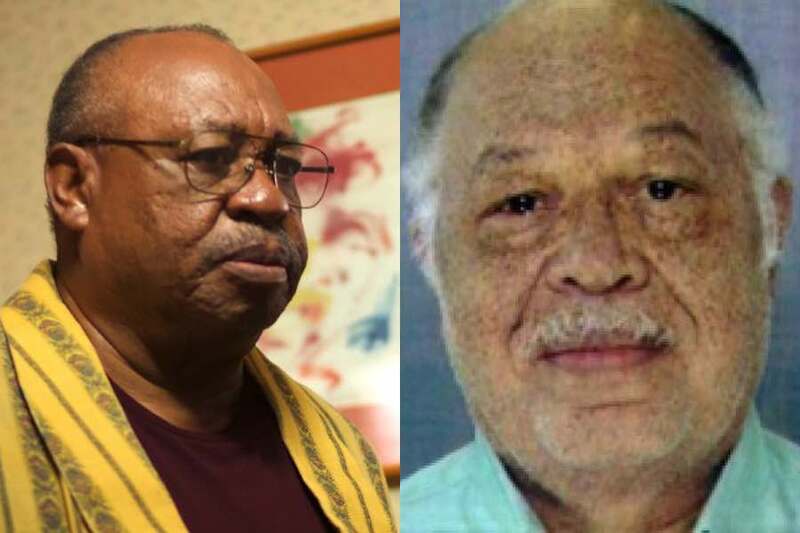 When the trial of America’s most prolific serial killer, Kermit Gosnell, opened in Philadelphia in 2013, I saw for myself in the courtroom that the media gallery was empty. 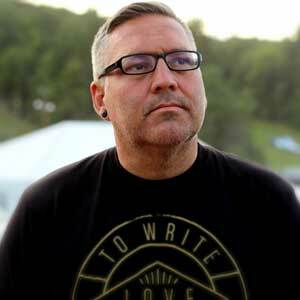 Our Youth Outreach Director Bryan Kemper spearheaded, with Andy Moore, a Twitter storm to get the attention of news editors and reporters. Media outlets finally realized they could no longer ignore the crimes against women and children that were committed for years in his Women’s Medical Society abortion business. Last weekend, when “Gosnell” opened at almost 700 theaters across the U.S., mainstream media ignored it again, and film critics ignored it. Two mainstream outlets that did write about it gave it a bad review. The film is awesome. The filmmakers, Ann McElhinney and Phelim McAleer, consulted with me and other pro-life leaders as they were making it. And we have been in contact during this effort to publicize it. They are heroes. Never mind the song that is being sung, which devastates their “safe and legal abortion” myth without being “preachy” at all. Forbes’s review called the film an “average effort” that likely will only attract “avid right wing” theatergoers. Never mind the countless people whose eyes are being opened about the abortion industry. But “Gosnell,” despite being ignored by the media, made it into the top ten in the box office for its opening weekend! And it was the number one independent film. But that’s not enough to keep the film in theaters beyond this Thursday. I looked up the schedule at the theater where I saw the film and its schedule for next week has not been finalized yet. Theaters in New Jersey and Staten Island where the film is showing are replacing it with new features on Friday. I suspect that will be the case at many of the screens. What I’m asking you to do today is to alert the media to prevent this important movie from vanishing into obscurity! The filmmakers have provided links to the Twitter handles and Facebook pages for many media outlets. I would like us to pressure them with demands for reviews or stories about the film. And of course, if you haven’t seen it yourself, please do so this week. You might not have another chance. Please click here to find out how to contact these media. You actually make it seem so easy with your presentation but I find this matter to be actually something that I think I would never understand. It seems too complicated and extremely broad for me. I am looking forward for your next post, Iâ€™ll try to get the hang of it!